Learn all the basics and more. Are you a first time parent? Did you have a hard time breastfeeding previously and want to get off to the right start this time? If so, this class is for you. Breastfeeding, although natural, is a learned art. It takes knowledge and practice to become successful. Studies have shown that pregnant women who learn about breastfeeding are more likely to succeed than those who do not. In our classes, we will have hands-on learning where participants will get to practice different positions. Our interactive and safe atmosphere is a great place to ask questions and learn what you need to know about breastfeeding before your baby comes. 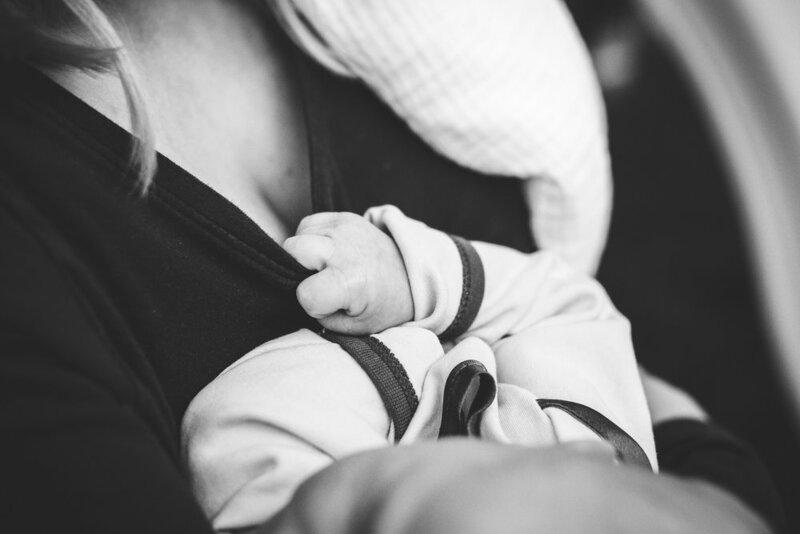 Because we know that we can’t teach everything there is to know about breastfeeding in 2.5 hours, our Lactation Consultant will also provide private breastfeeding consultations for those who would like extra support.